We all know the recruiting process is hectic and stressful. Info sessions, cover letters, networking events, and interviews are all always floating around the back of your mind throughout the year. Not to mention that in addition to the pressure of landing that perfect internship or job, you’re still expected to perform flawlessly in school. Everyone has a little trouble balancing the stresses of work, life, and school, but we’ve put together some of our favorite apps that will help you keep your head afloat through the trying times. Studies have shown that meditating and practicing mindfulness can reduce stress and anxiety while also increasing your immunity, focus, mental strength. Okay, great. But maybe you don’t have time to sit on a floor and say “om” for hours at a time. That’s where Headspace comes in. 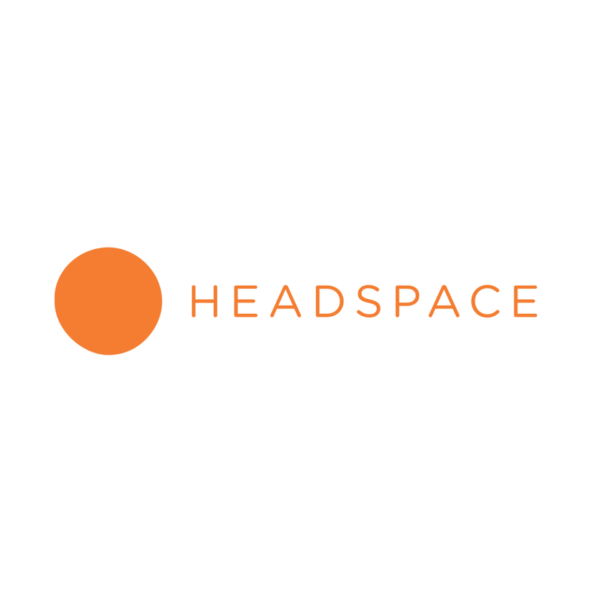 Headspace curates different guided meditation sessions to help you relax and increase mindfulness, and you only need 10 minutes a day. Headspace walks you through the entire mediation process, so even if you’re brand new, Headspace is still for you. You can subscribe for only $7.99/month to unlock all of the features and meditations, but the app also offers a free 10 day course to get you started. Created by a group of musicians, engineers, scientists, and entrepreneurs, Brain.fm is working to unlock the potential that music can have on the brain. Powered by an AI music composer, you simply select the goal you want to achieve, whether that be increasing your focus, falling asleep, or simply helping you relax, and Brain.fm creates an ongoing musical track designed to help in as little as 15 minutes. You can sign up now to get 7 free sessions, or if you decide it’s really worth it, pay as little as $3.99/month for unlimited access. Another perk? Since Brain.fm is still in their beta stage, early adopters will get access to this discounted price for life. So maybe downloading a game is not the best way to maximize your productivity. Sometimes when you’re feeling overwhelmed it’s important to step back for a second and play a silly little mindless game to help you calm down and clear your mind for a bit. Two Dots is a fun puzzle game where you try to connect as many different colored dots into a single sequence as you can. Plus, it doesn’t hurt that the music is super catchy. Everyone tells you that your time in college flies right past your eyes and that you better savor it while it lasts. Well, how can you savor it when it feels like you have about a million other things that need to get done if you ever want to graduate? Little Memory offers the opportunity to jot down a brief memory, thought, or photo from your day and stores it privately for you to look back on in the future. Taking a second out of your day to reflect can really be helpful in allowing you to relax and see the bigger picture, but also allows you to look back upon what might have been going on in your life at a particular time. Looking for time saving techniques? Check out these free apps that help keep you organized. Still have any questions or comments? We love hearing from you. Reach out.